Writing a .NET Core library? Want to use native Windows Runtime APIs? This package is for you. Common Libraries cross WSs used to validate formats and contents to use published WSs. This package contains the last REST client you will ever need. As well as a world class REST client you also gain access to DynamicApis own REST toolkit used to build the platform. Easily implement logging that logs to centralized DynamicApis.com using WebApi action filters. A client for the apis. The exe can also be used as a consumable library. Efuelite Solutions APIConnect package aids connection to restful APIs . The C# contracts used by the APIs. Writing a .NET Core library? Want to use native Windows Phone APIs? This package is for you. Writing a .NET Core library? 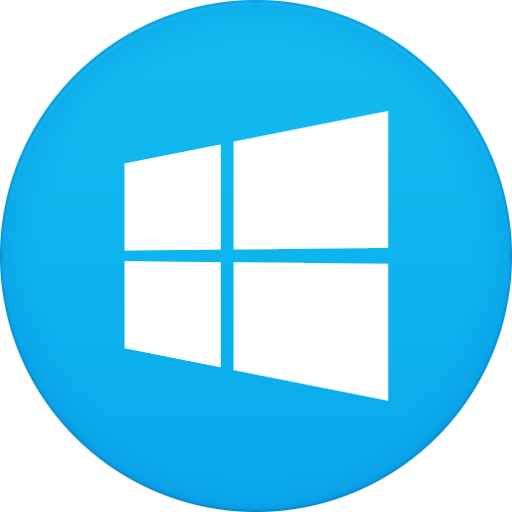 Want to use native Windows 8 APIs? This package is for you. Servicio para Core 2.1 y Clases auxiliares para envio de mensajes usando el broker Rabbit MQ. entre APIs de nuestros Microservicios. The Growlytics Notifier for ASP.NET WebApi gives you instant notification and session details of exceptions thrown from your ASP.NET WebApi applications. Any uncaught exceptions will trigger a notification to be sent to your Growlytics project.